Quetta Gladiators have select Dwayne Smith as replacement for Bravo, who is not available in initial matches. Looking at Quetta’s squad, I believe that they are a balance side with lots of varieties in all departments. Quetta will rely more on their spin bowling which, has always outperform. With the introduction of Sunil Narine their spin bowling attack has become stronger particularly for the Asian pitches. In the batting they have an issue of not being consistent but when it turn out to be Quetta’s day, they can out class any bowling attack. They have some decent batsman in their lineup. 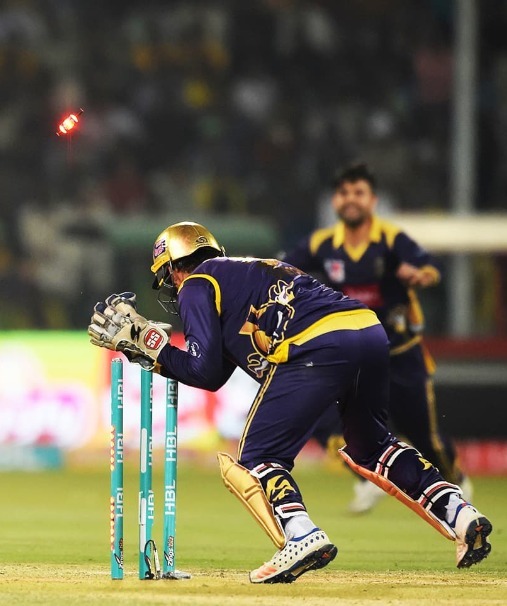 Umar Akmal’s performance will have greater impact on the position of Quetta Gladiators in the points table. In the fast bowling, Quetta will rely on his old gun Anwar Ali and the new entity Sohail Tanvir. These two will be the front end bowlers for Quetta. Their good performance is must for Quetta to finish in top 2. 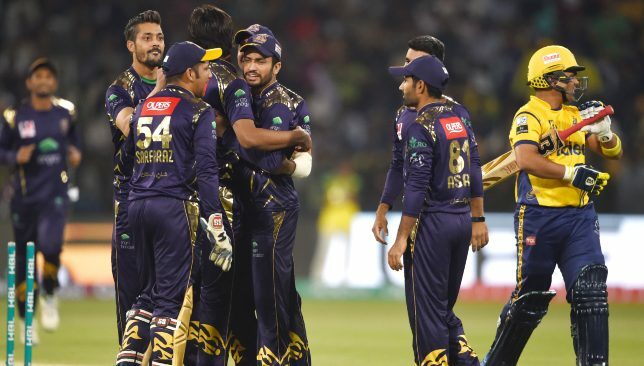 It has never been an issue for Quetta to qualify for the next round rather than to continue winning streak in the playoffs and final. After taking a look at Quetta Gladiators squad for HBL PSL 2019, I see them in the top 3 of the first round.